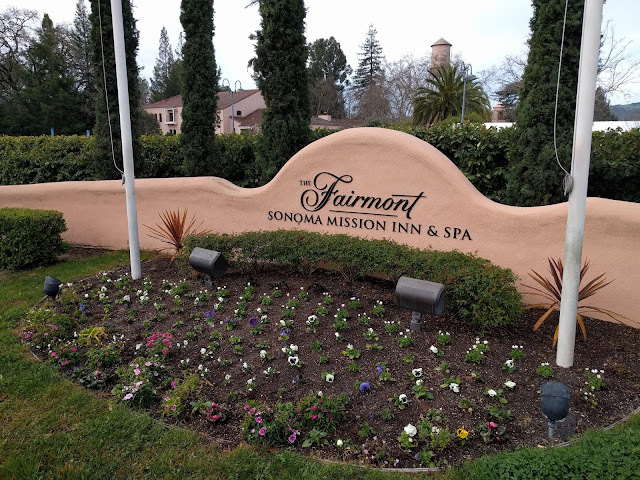 The Fairmont Sonoma Mission Inn & Spa is the ultimate elegant oasis, blessed by natural mineral hot springs located in the heart of California’s Sonoma Valley Wine Country. Being one of the only luxury spa resorts in the country with its own source of thermal mineral water, the hotel is a perfect getaway for relaxing and enjoying everything the Sonoma Valley Wine Country has to offer. 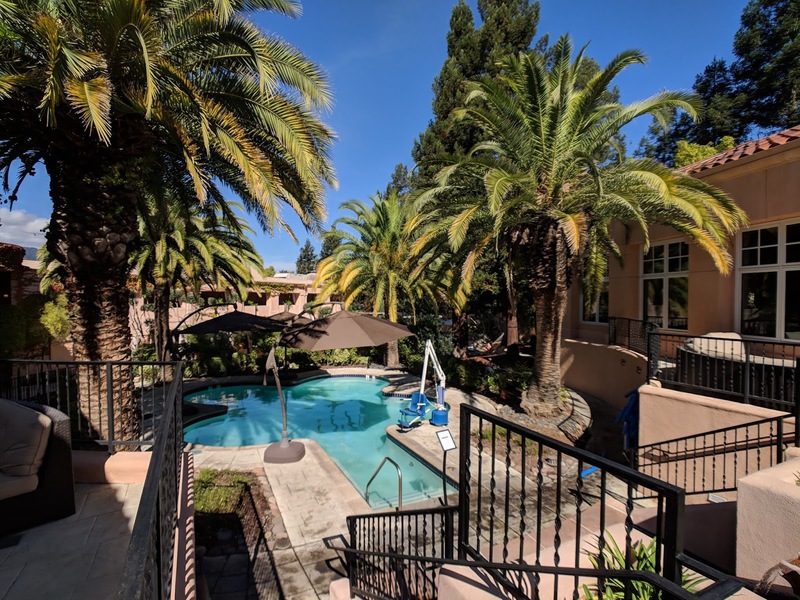 The hotel is only a short drive from the San Francisco Bay Area or Sacramento and perfect for a weekend getaway or a longer trip to explore the region. 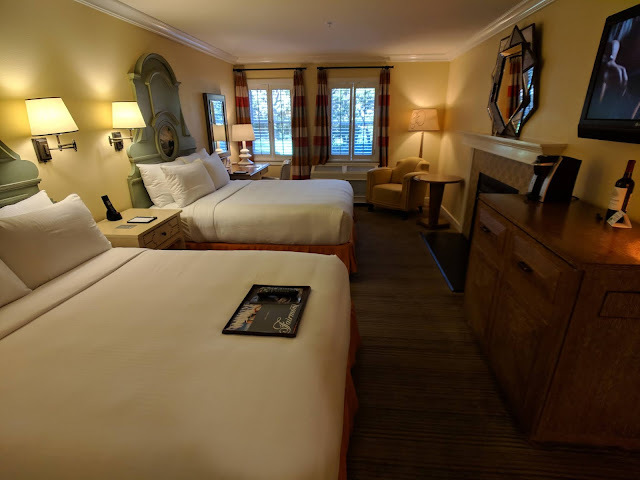 The hotel is only a short five-minute drive from the charming historic Sonoma town square and next to the Sonoma Golf Club where guests can enjoy exclusive privileges. 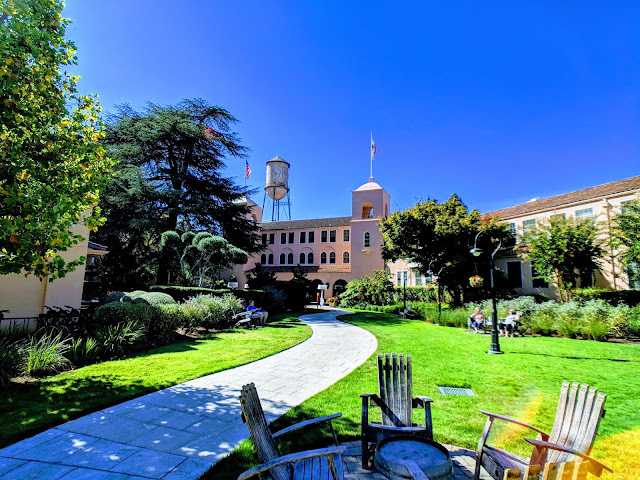 The sprawling resort is perfectly placed in the heart of the world famous Napa and Sonoma wine growing region where you can enjoy being surrounded by hundreds of wineries, organic farms, cheese producers, breweries, galleries and wine country boutique shopping. 226 beautifully appointed guestrooms, including renovated Fairmont guest rooms and 60 newly refinished suites. The main historic building houses standard guest rooms, with suites in surrounding buildings on the property. 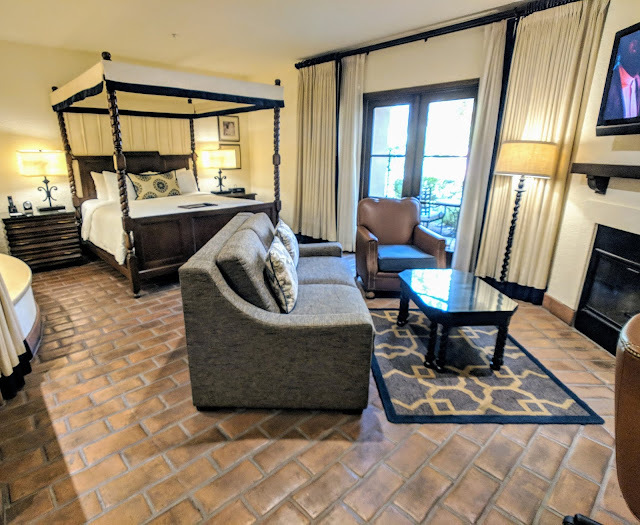 Many of the guestrooms also offer fireplaces and balconies or patios. 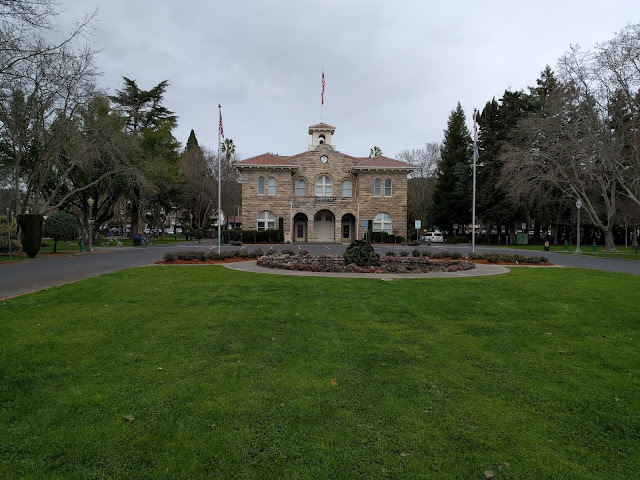 Renowned 18-hole championship course, The Sonoma Golf Club, rated one of the best in the country. 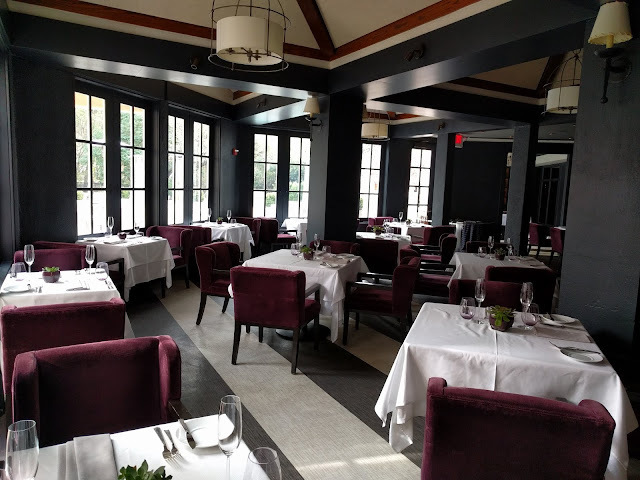 Michelin-rated Santé Restaurant is the resort's premier dining room and has earned a national reputation for its outstanding food. 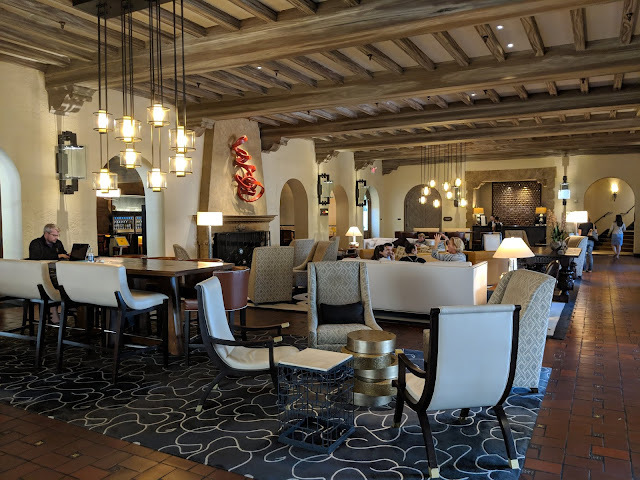 Complimentary wine tasting in the Lobby living room daily, with rotating local wineries featured. 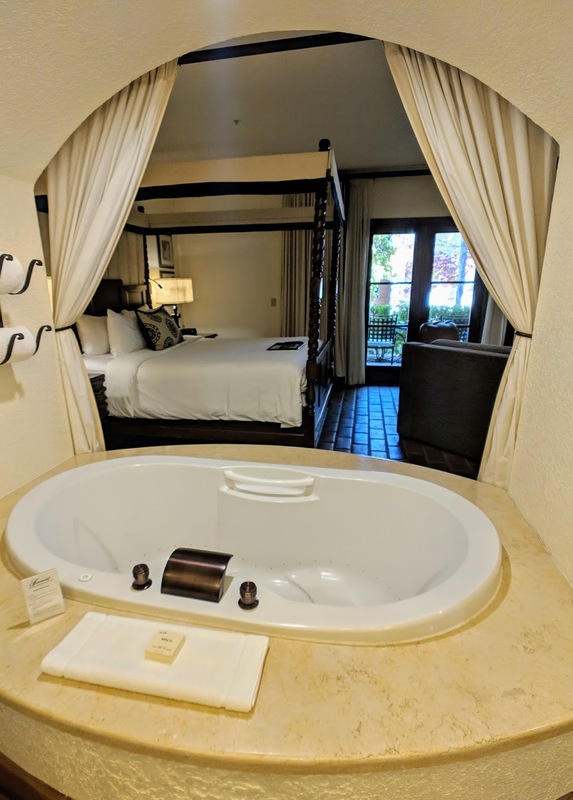 For a romantic getaway, book a Mission Suite which features an open floor plan with an oversize Jacuzzi, wood-burning fireplace and patio. 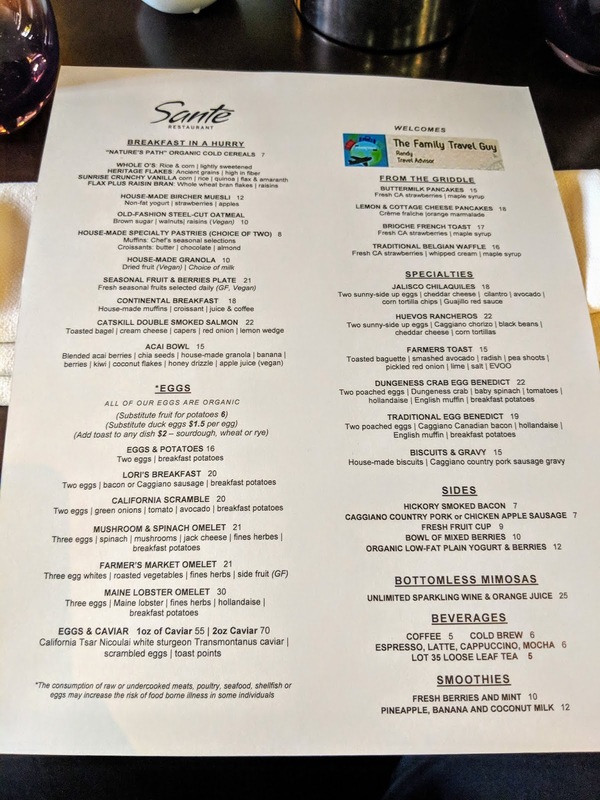 If you're planning a trip to the Fairmont Sonoma (or any other hotel in Napa or Sonoma), be sure to send me a message to learn more about Virtuoso amenities available for guests of The Family Travel Guy at participating hotels in the area. Read more about Virtuoso and travel services I offer here.